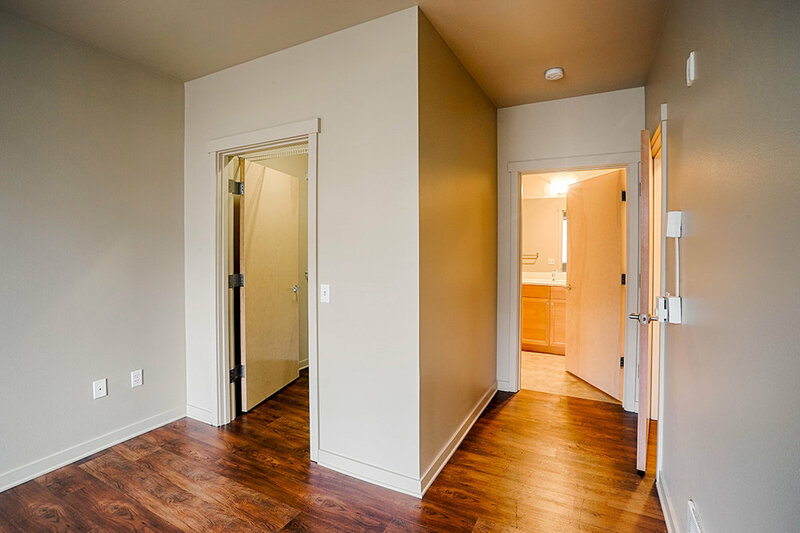 2 bedroom apartments come in either 1 bath or 2 bath options and feature in-unit washer and dryer, fully equipped kitchens, controlled access entry, pet friendly, bike storage, 9'-14' ceilings, ample windows, all units acoustically designed, Pergo floors in most kitchens, European style designer cabinets and lighting. 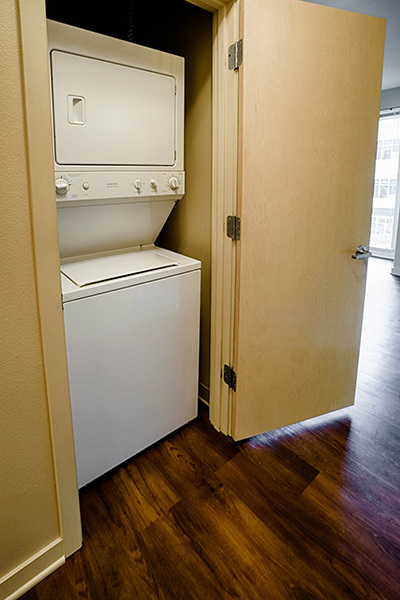 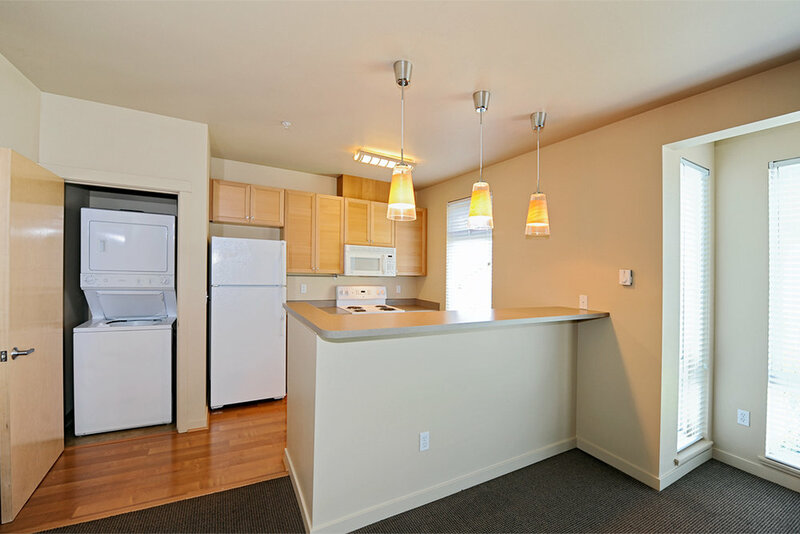 Select apartments feature Mt. 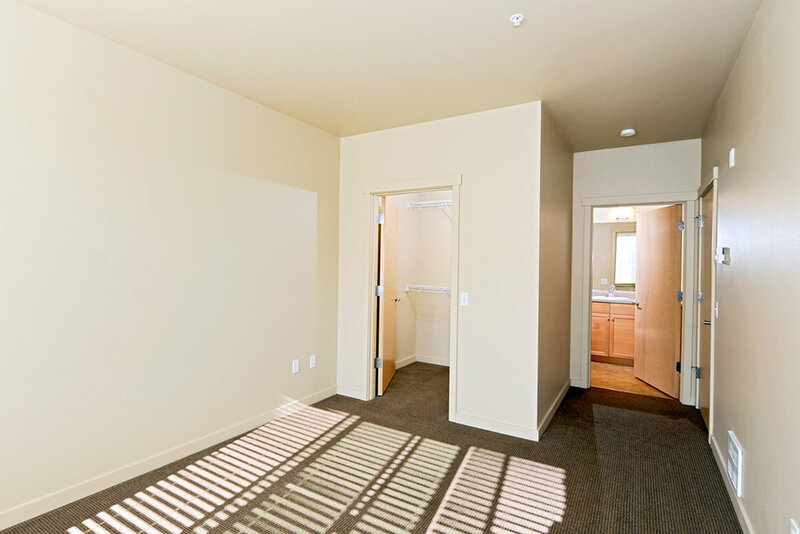 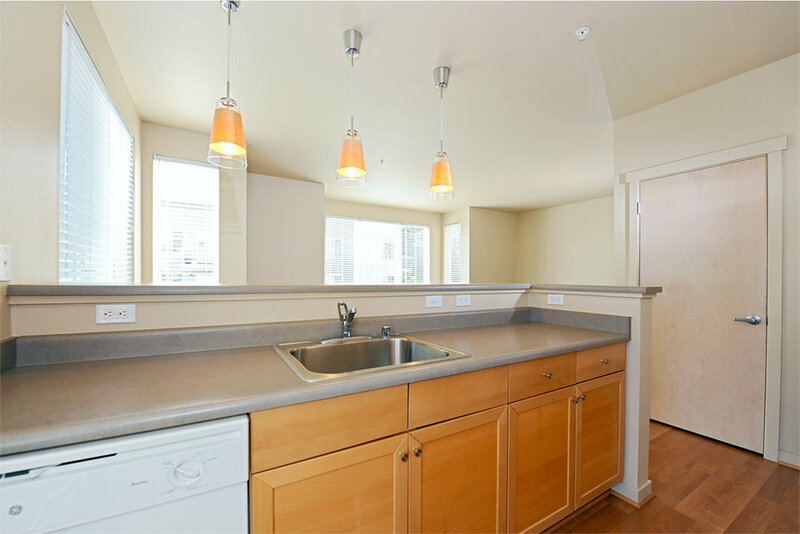 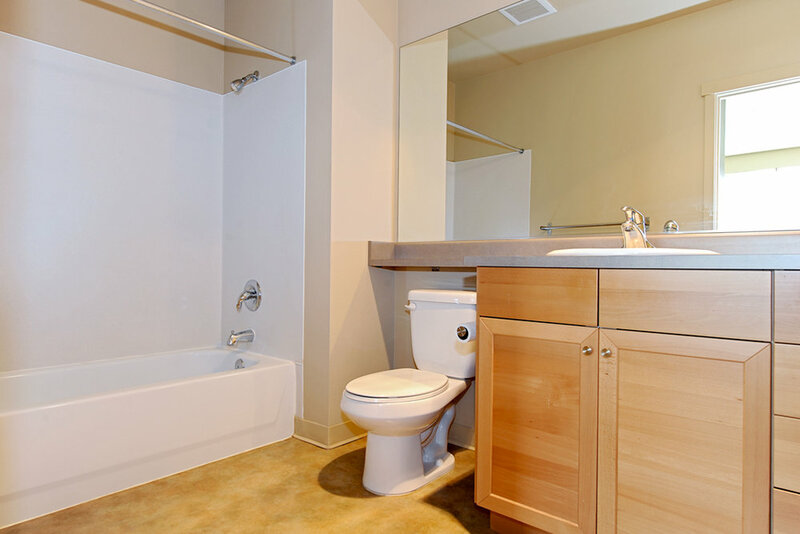 Rainier and territorial views, private terraces, and large walk-in closets and ample in-unit storage. 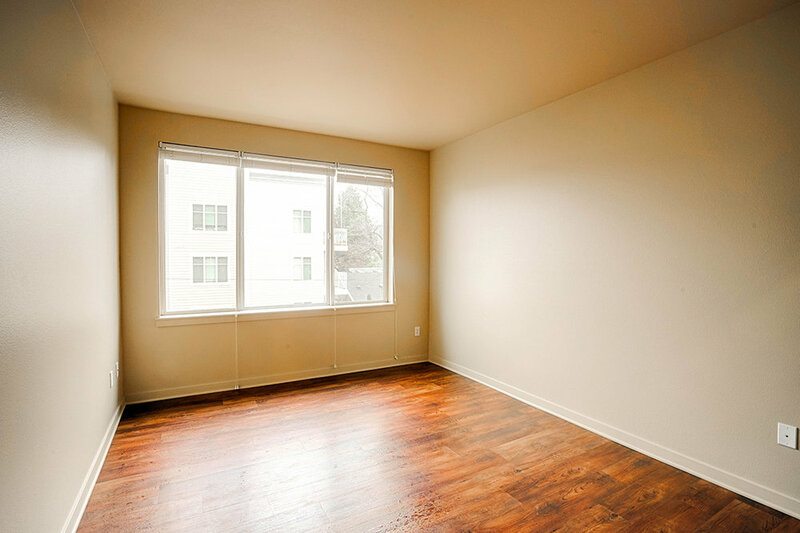 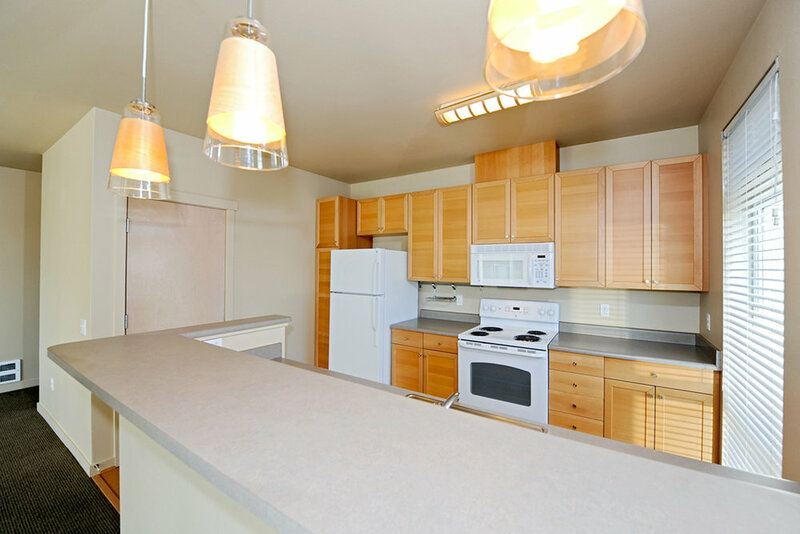 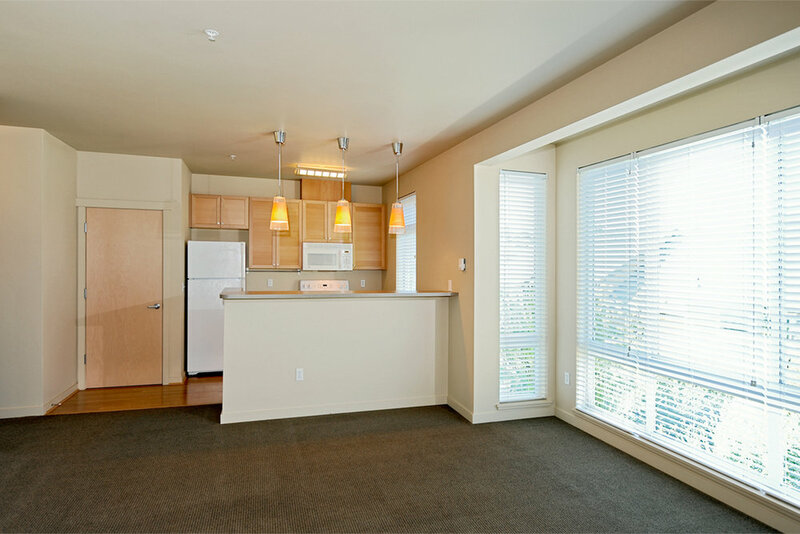 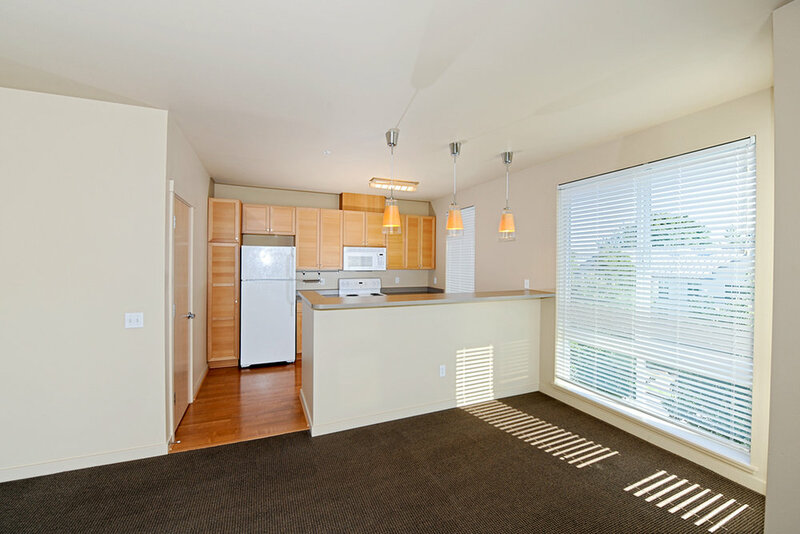 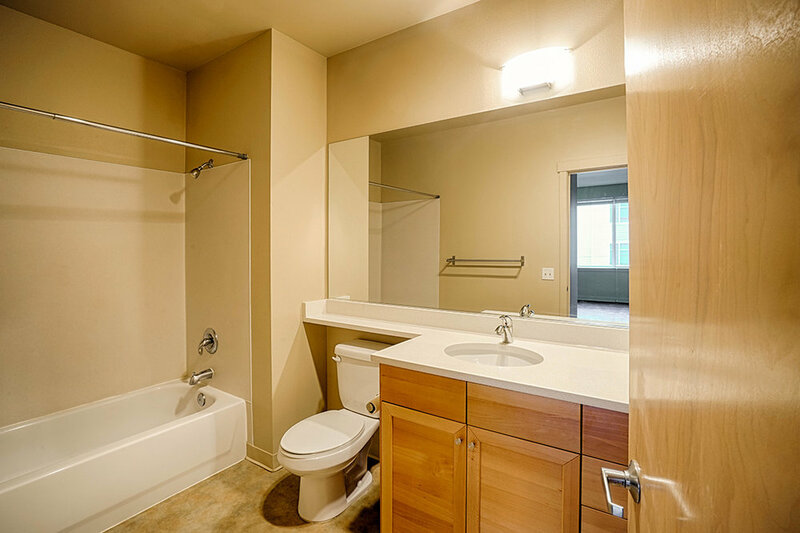 Costs not included in rent include high-speed internet access, Cable TV and local phone. 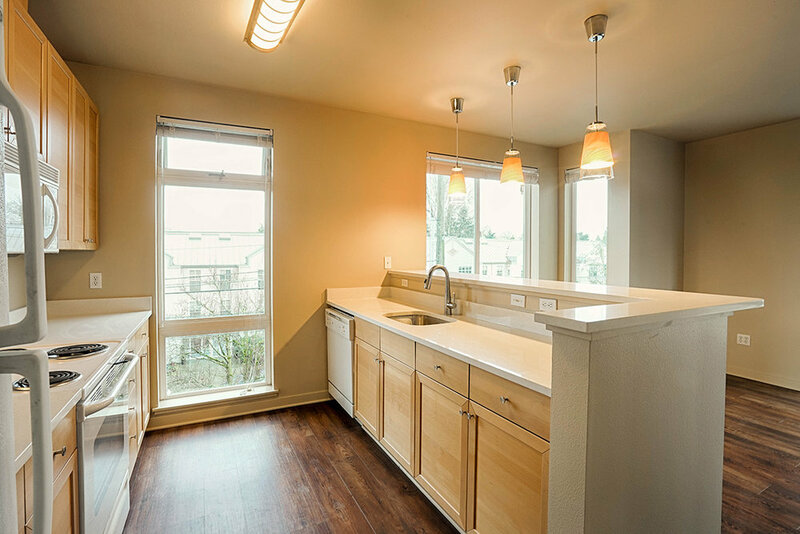 Select units have been updated with new plank flooring and quartz counters.